For such little devices, smartphones, tablets and laptops seem to take up a lot of space when they are charging. 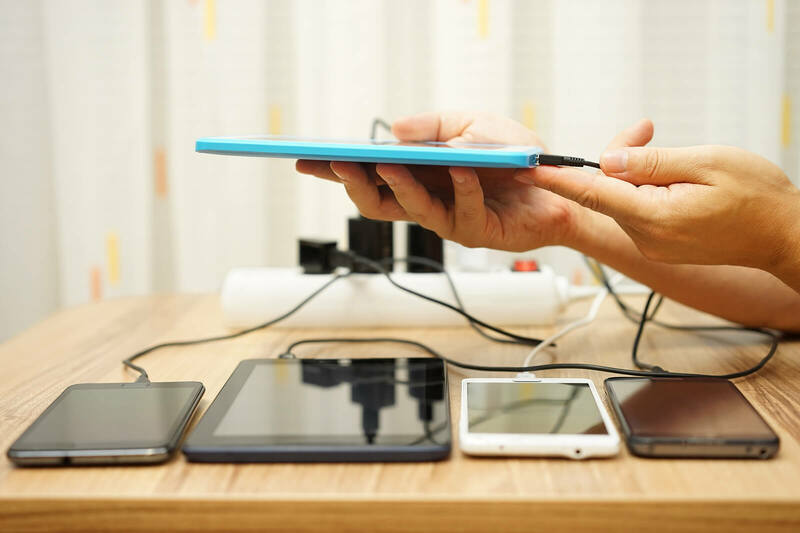 Fortunately, these electronics are fairly thin and can be tucked away in a shallow area such as a drawer, cabinet, shelf or niche to charge. Whether you’re remodeling or would just like to retrofit existing cabinetry, KBC Remodeling Services in Longmont can create a built-in charging station perfect for your space and needs! Charging Drawers– Since today’s personal electronics are flat, a drawer is all that is needed to store and charge them. And if the charging drawer can be next to a built-in appliance, then there may already be a surge protector to plug into! Open Shelves– If you prefer to have easier access to your electronics while they are charging but would still like them off the counter or desk, then open shelving is the perfect solution. Upright Niches– If you want to view your screens but not the cords, a creative design is to build a niche with an angled back and front lip to keep them on display while charging. Shallow Cabinets– Usually less expensive than drawers, creating a charging station in the thin space left at the end of a larger cabinet is also an economical use of space! Another idea that would work especially well in an office is to build a recessed niche in the wall (similar to a medicine cabinet). Entry Cabinets– If you don’t have space to dedicate exclusively to a charging station, then consider adding a power cord into a multi-use area like the pantry, mudroom or entry cubbies. Yanic Simard with Houzz offered the above charging station ideas “to help keep your devices powered up, and your surfaces free of busy cables.” These solutions are integrated into the design of your kitchen, office or other areas of your home to keep your essential gadgets on hand but out of the way. KBC Remodeling Services in Longmont has the experience and expertise to design the perfect custom built-in charging station as part of your remodel or renovation!